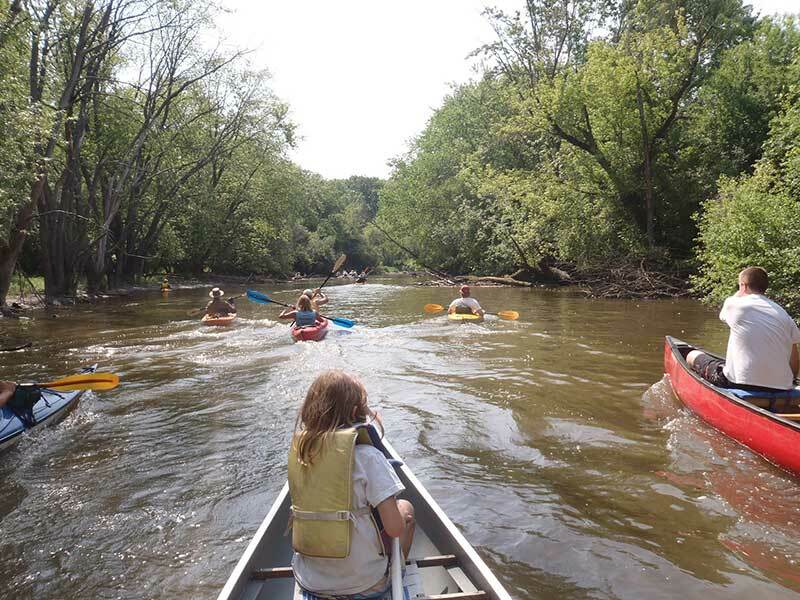 The Nippersink Canoe Base provides visitors with canoe and fishing access to Nippersink Creek. The site boasts a gallant oak and hickory grove with interpretive signage, picnic shelter, restrooms, drinking fountain and a short .35 mile wooded nature trail. Nippersink Canoe Base site protects the creek and surrounding wetland communities.